As many as 35% of Iraq Veterans have or will experience Post Traumatic Stress Disorder. PTSD is an "anxiety disorder that can develop after exposure to a terrifying event or ordeal in which grave physical harm occurred or was threatened." People with PTSD have persistent frightening thoughts and memories, can feel emotionally numb and can have trouble sleeping or being startled easily. 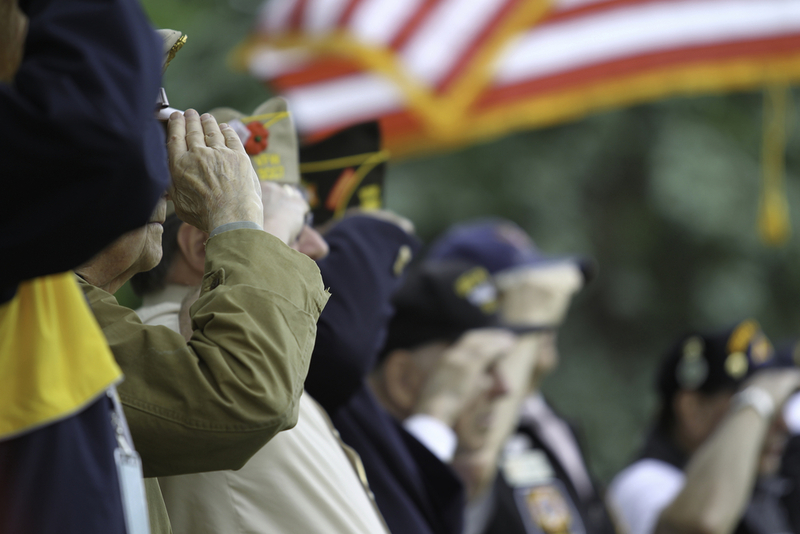 There are more than 5.5 million U.S. Veterans living with a disability. 11,000 troops are still stationed in Afghanistan, according to the Pentagon. Local Business' and Organizations Honoring the Veterans. Camdenton RIII School district is hosting a Veterans Day Ceremony on November 10 from 9-10:30A at the Camdenton High School. Prior to the ceremony, a breakfast honoring Veterans and their families will begin at 8:00 A.M. in the Camdenton High School Auxiliary Gymnasium. 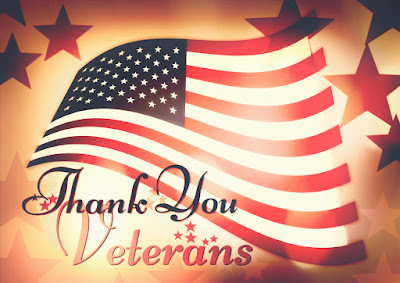 The 4th annual Veterans Day Parade will be held this Saturday at 1PM starting at the Osage Beach City Hall and will go to the Lake of the Ozarks Elks Lodge. Free food and drinks will be provided at the Elks Lodge following the parade. Show your military ID & enjoy a mouth-watering complimentary meal at RJ’s Family Restaurant West Highway 54 in Camdenton. American Legion Zack Wheat Post 624 in Sunrise Beach will be providing a free breakfast from 7-10:30A for Veterans, Firefighters, Police Officers, and EMTs. HyVee will honor all veterans and active military with a free breakfast buffet from 7-11am. 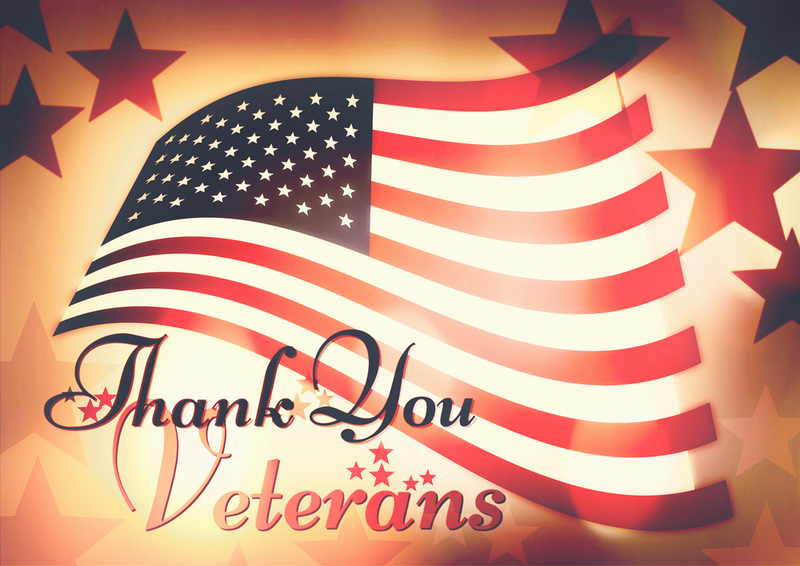 The Fran Campbell Team encourages everyone to take time to remember and thank the Veterans, Active Military and families for their sacrifices they have made to protect and serve our country. We pride ourselves on delivering outstanding real estate service to each of our customers. We believe that our customers deserve quality representation from experienced professionals, and we are honored to help families buy or sell Lake of the Ozarks homes. If you are looking for a real estate agent to represent you, we would love to meet you! Give us a call anytime to set up an initial consultation. We look forward to working with you!